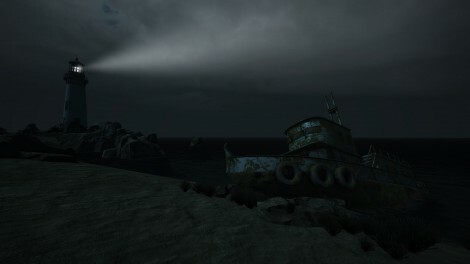 Shadows Peak is a story-driven atmospheric horror game focused on exploration. 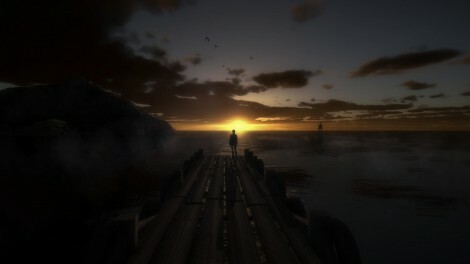 The main focus of a game is on the atmosphere, story and exploration. 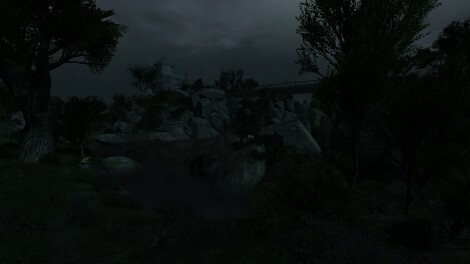 Unlike most horror games, Shadows Peak allows you explore big environments and progress through the game in a non-linear way. Be warned, Shadows Peak will not hold your hand. 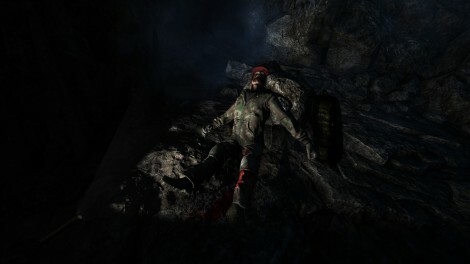 You play as a writer who decided to visit mysterious place called Shadows Peak to gather materials for a new book about legends. Number of people gone missing in Shadows Peak. 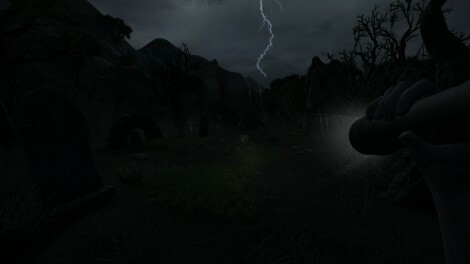 Some people claim that they saw something that they couldn't have seen there and, of course, there are some dark legends surrounding this place. 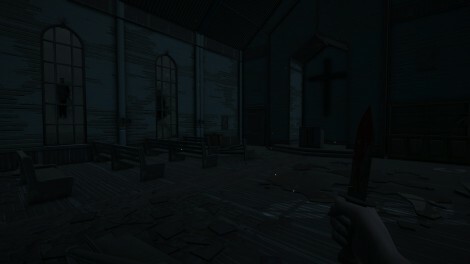 I don't play horror games anymore (family man with children) but this is awesome! Good work on the atmosphere!